Adventure Awaits at Dreams Sugar Bay St. Thomas! Visiting a new destination means being able to discover a whole new world of adventures that you and your family can explore! Dreams Sugar Bay St. Thomas provides guests with the ultimate in luxury and adventure with new excursions and places to visit at every turn! A view of Dreams Sugar Bay St. Thomas from the bay. Set upon a lush tropical hillside, Dreams Sugar Bay St. Thomas is a new family-friendly resort surrounded by sugary white sand and azure waters! 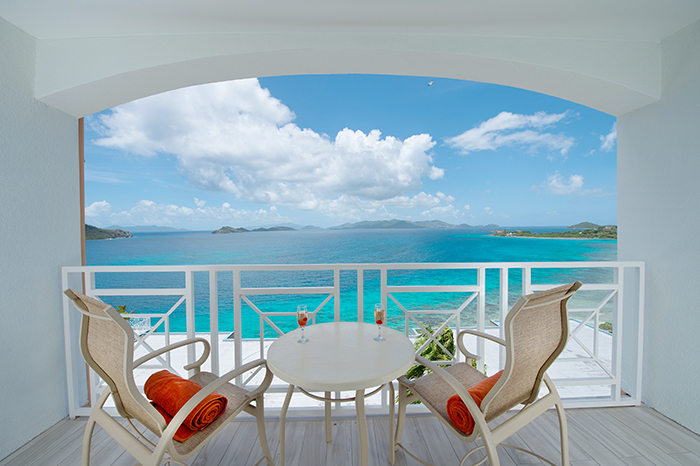 Guests will experience all the great inclusions of Unlimited-Luxury® at the newest beachfront resort in the island destination of St. Thomas, U.S. Virgin Islands – where there’s something fun for every age. St. Thomas is rich in history and features many attractions in close proximity to the resort that are worth a day trip. Outings can be arranged to Charlotte Amalie, or one of the many locales where you will be fascinated by the architecture and remarkable sights of this truly culturally-rich area. The concierge can help to arrange a tour, rent a car or help with other arrangements. 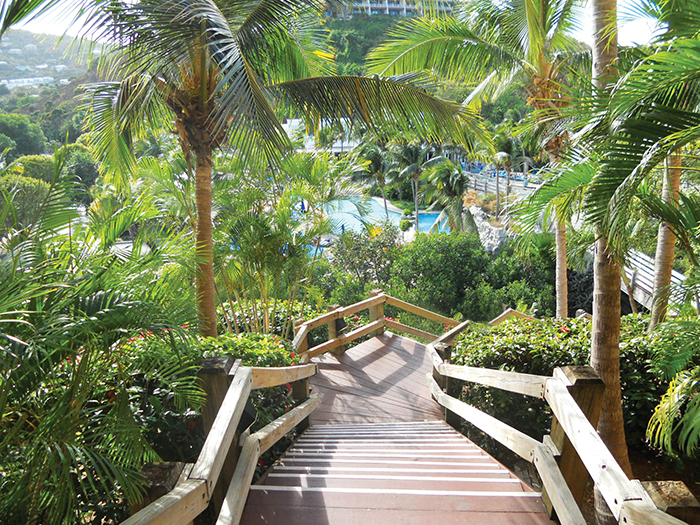 The walkway to the pool at Dreams Sugar Bay St. Thomas. Another local favorite is the the Coral World Ocean Park, one of St. Thomas’ greatest attractions, Coral World allows park goers to swim with sea lions, sea trek along the ocean floor, encounter turtles, sharks, and stingrays, feed the lorikeets, SNUBA and more! Other highlights include the Undersea Observatory Tower built 30 feet underwater and the Marine Gardens gallery of 21 aquariums! The St. Peter Mountain Greathouse & Botanical Gardens is another great option for those looking to explore St. Thomas’ beauty. Nestled high in the volcanic peaks overlooking the beaches of St. Thomas, this site was originally part of the 150 acre Plantation St. Peter. Today, the Greathouse displays example of West Indian architecture and furniture. The lush Botanical Garden and nature trails feature streaming waterfalls, tropical birds, fish ponds, 20 variety of orchids and 150 species of Caribbean plants and fruits. The gorgeous view from a Standard Ocean View Room Balcony at Dreams Sugar Bay St. Thomas. For guests looking for more action-packed adventure, Red Hood, located on the east end of St. Thomas, is a quant center of activity overlooking Pillsbury Sound and the island of St. John where guests can enjoy an array of boating, water sports, dining and nightlife. 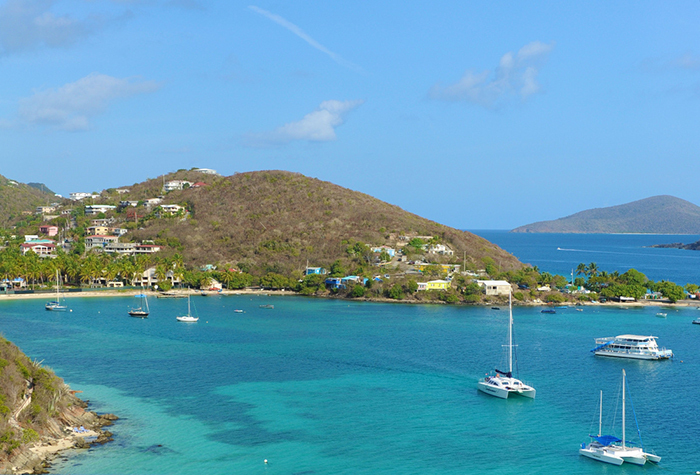 Ready to hop into St. Thomas’ gorgeous azure waters? Check out VI Eco-Tours where visitors can kayak, hike and snorkel the picturesque Mangrove Lagoon Wildlife Sanctuary & Marine Preserve. You can even explore a deserted island, mangrove forest or snorkel amongst clear protected waters! Thrill seekers should definitely put the St. Thomas Sky Ride at the top of their list! Carrying 24 passengers every seven minutes along its 8-twer ascent of Flag Hill, the St. Thomas Skyride whisks visitors up to 700 feet above the town of Charlotte Amalie for some of the island’s most dramatic views. The bay area at Dreams Sugar Bay St. Thomas. From water sports to gorgeous, natural destinations – St. Thomas has something for the whole family! Book your Dreams Sugar Bay vacation now and begin the adventure of a lifetime! This entry was posted in Dreams Resorts & Spas, Dreams Sugar Bay St. Thomas and tagged Activities, Adventure, excursion, Family Fun, St. Thomas. Bookmark the permalink. ← Dreams Punta Cana Resort & Spa, a Rainforest Alliance Verified™ Resort! I am trying to contact this resort. There is no possible way. I just had a visit there 3/12-3/16 and had the worst experience of my life. Can someone please help me with providing a contact number directly to them or an email? I, too, am looking for contact information and find absolutely no contact information for Dreams Sugar Bay St. Thomas on this website. We, too, had a horrible experience and I am looking to make contact with someone. We stayed 3-25-15 to 3-31-15.